CALMANI & Grey don’t want to be connected with just one style, they want to find the perfect match between ideas and tracks they produce. With this attitude they are on their way up for three years now.Their tracks are being supported by the international DJ Elite such as THE CHAINSMOKERS, DIMITRI VEGAS & LIKE MIKE, EDX or TIGER LILLY, just to name a few. The year 2017 was the most successful for the producer- and DJ-Team so far. Twice they played legendary Bootshaus mainfloor this year. 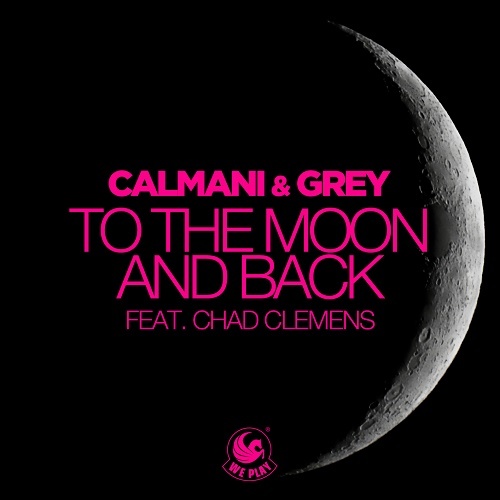 CALMANI & GREY’s new single “To The Moon And Back” is a cover of the legendary Savage Garden classic from 1996. With remixes of the Kontor-Tropical-Act Neptunica and the very talented BlackBonez as well as a musicvideo this new single will for sure stuck in every ones head!